Postcard printing is an efficient way to reach existing and potential customers and inform them of new products and services. High-quality, custom postcards are great for promoting an upcoming event or special and make great reminders for clients about meetings or appointments. 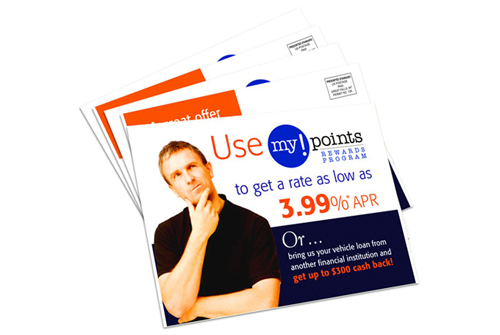 Want more information on postcard printing? Upload files for postcard printing. A member of our sales team will be in contact with you regarding your files. Request a quote for post card printing. A member of our sales team will be in contact with you regarding your request. Contact us for more information about our postcard printing services. Ideal for direct mail or when you need large quantities and flexible colour, paper and sizing options. Our services are a fast, economical and effective alternative to offset printing without sacrificing colour fidelity. We print many types of business forms and are capable of designing your forms from scratch or re-setting existing files.